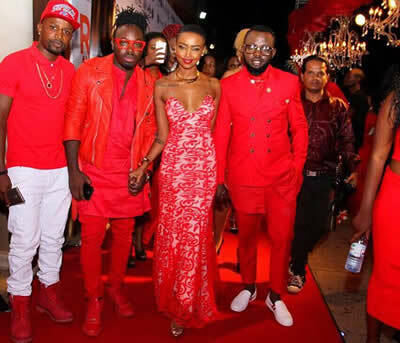 Kenya's representative in Big Brother Africa Season 8 'The Chase' Huddah Monroe who's also one of Kenya's most popular socialite was in Kampala Uganda for her Red Party at Club Guvnor and here's what went down in photos. 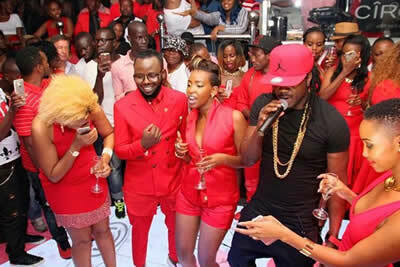 From the V.I.P ride to the screaming legion of fans, it was clear that the BBA 'The Chase' flop was big in the country. 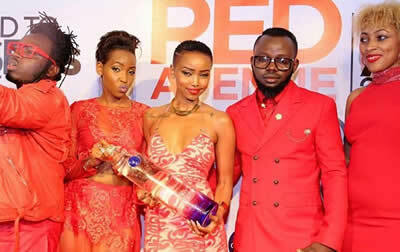 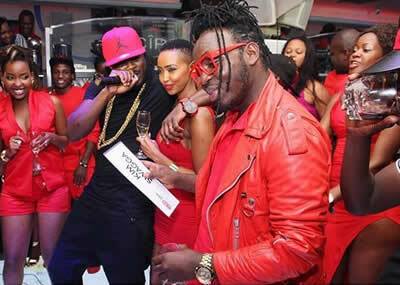 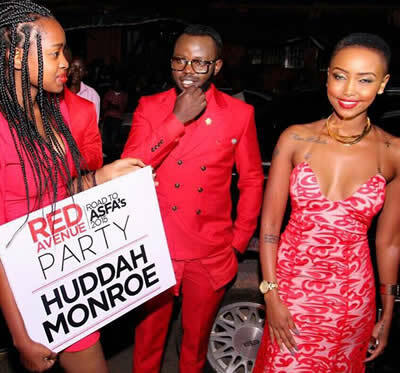 But that was not all, while in Uganda; Huddah hosted the Red Avenue Party In Kampala before celebrating her birthday at The Red Avenue after party in Entebbe. 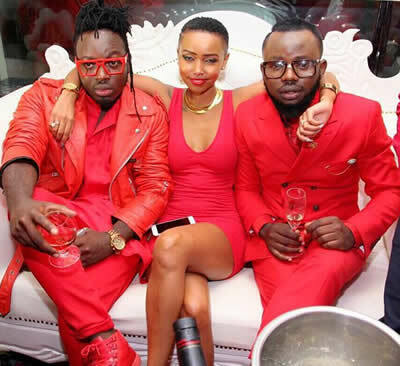 It was clear that when it comes to partying on your Birthday, Huddah Monroe puts Vera in the shade because she went all out, she even has those dreamy-super-stoned eyes. 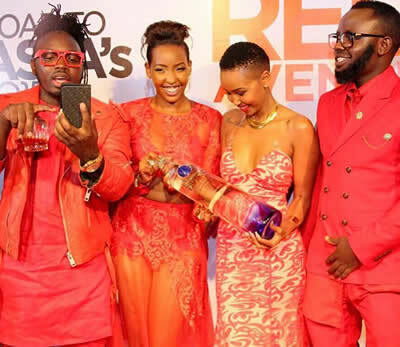 Vera on the other hand preferred to keep her party small just like her circle who had a quiet party at the chic dusitD2 hotel off Riverside Drive.